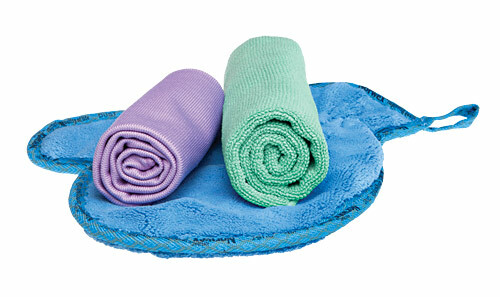 Norwex Head Office has given the Holiday Order Deadline for 2013: December 16, 2013. 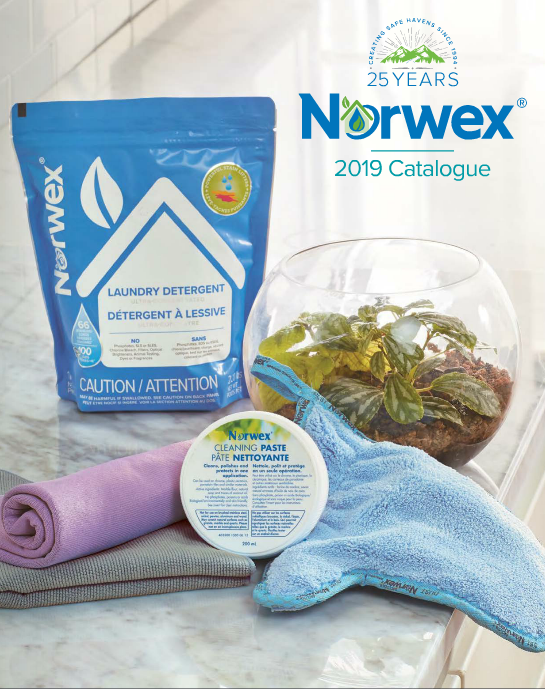 I have decided that I am going to do a draw to give one of my Calgary customers some free Norwex Envirocloths. I will make the draw when it is all clear for residents to re-enter their homes. I feel this is a way I can contribute. June 24th – Update: 65,000/100,000 are cleared to re-enter their homes. I’m so proud of all who turned up at McMahon Stadium today to help! You warmed my heart! June 28th – Update: Mayor Ninshi announced (video) that all are clear to re-enter their homes for self-assessment of damage except for one block in Inglewood. And the Winner is: Kristi G! Congratulations! F.Y.I. Canada Post: Any individual or business that has been displaced by these devastating events and has had to move to a different home or office can register for Mail Forwarding service free of charge for up to 12 months which can be cancelled at any time. F.Y.I. Calgary Landfill: The City of Calgary announced it was not charging people to dump their flood garbage at any of the three landfills. The City will also be picking up ruined appliances for those who can’t haul them away. F.Y.I. Gov’t Pre-loaded Debit Cards: Emergency Funding Distribution – Pre-loaded debit card processing sites will initially be set up in three Calgary schools with more sites added for Calgary subject to demand. Other southern Alberta locations will be announced soon. Individual adult evacuees will be eligible to receive $1,250 and children under 18 will be eligible for $500. F.Y.I. Disaster Recover Funding: If you live in Calgary and have uninsurable property damage, you can apply for disaster funding to repair and rebuild from July 2 to 7 at registration centres. This will not be the only time you can apply….bringing your 2013 property tax assessment will help speed up the application process. F.Y.I. Federal Document Replacement: Fees are waived to flood victims to replace federal documents of work permits, permanent residency cards and other immigration documents, including citizenship certificates. Those affected should phone 1-888-242-2100 and press seven to speak to a government representative. There is a deadline on this one: September 19, 2013. F.Y.I. High River Temporary Housing : Because so many of the homes in the town of High River were damaged unto demolition levels, temporary housing is in the process of being built in Calgary’s Great Plains Industrial Area. F.Y.I. Calgary Temporary Housing: Between 550 and 900 Calgarians homes are damaged unto demolition levels, the city has prepared three sites for temporary housing for the flood victims. I saw this great line from another company: Don’t wait in line, shop online! I thought it was great! 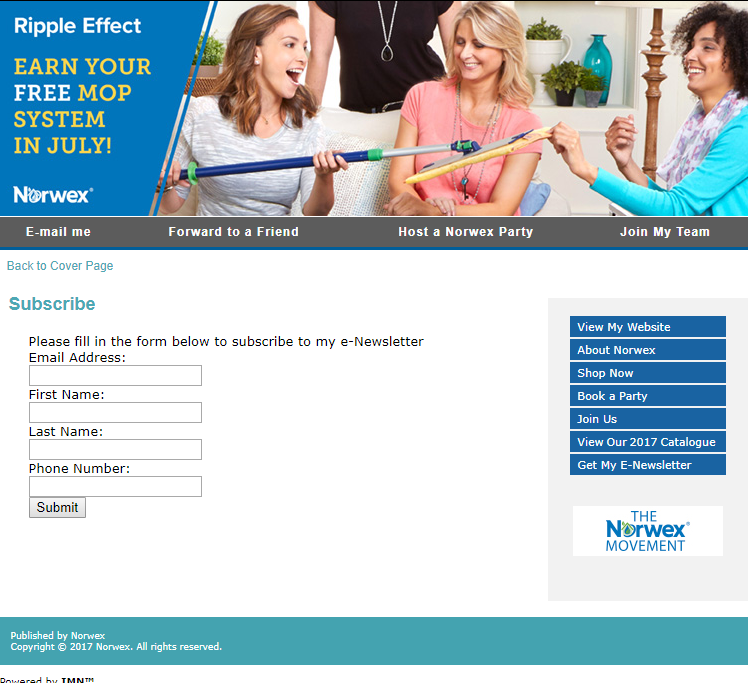 It equally applies to Norwex and FedEx delivers to you! 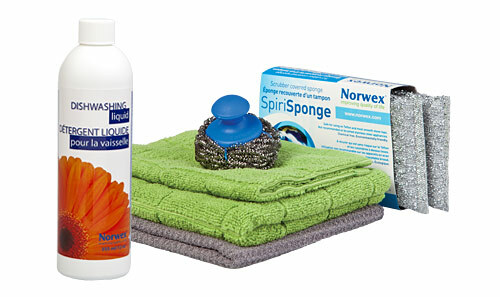 Treat your family and friends to the special things they wouldn’t normally buy for themselves.